Looking for work? Want to keep busy? Here's a few pointers for looking for work in Dubai. Let’s start with the basics – it is illegal to work in Dubai or in any other Emirate without an official employment visa. You cannot get a residency visa without an employment visa. DO NOT RISK IT – If you are found to be working in Dubai without a visa the company will be fined a minimum of AED 50,000 and you can be fined and then deported. Not a great position to find yourself in. So, do the right thing and work within the confines of the laws of the UAE. At the end of the day it’s for your own safety. Some unscrupulous companies may not pay you and you have nothing to fall back on – basically, you’d be working for nothing. An employment visa relates to the Emirates in which it is issued but a residency visa is for any area of the UAE. For example, if you have an employment visa in Dubai you can live in Sharjah or any other Emirate. If you have an employment visa from Sharjah then you can live and work in Sharjah but you cannot work outside Sharjah or you can choose to live in Ras Al Khaimah or Umm Al Quwain or any other Emirate but you cannot work there. A company cannot ask you to work in another Emirate unless they have the proper license in place So, if your company wants you to work in Abu Dhabi without an employment visa for Abu Dhabi bells should start ringing! We have not researched any of these so please do your own due diligence but remember – do not pay them any amount of money. Some websites get round this by offering to improve your CV or offer a training course of some kind – sometimes to brush up on your skills. Take this with a pinch of salt. There are plenty of websites with advice on how to layout your CV for free – Google ‘free cv design’ or something along those lines. Hospitality – check out the websites for the various hotels, e.g. Marriott, Intercontinental etc. Check out the websites of companies you think are interesting. Even if no jobs are advertised you can send a CV. It would be wise to try and phone though as so many people send emails to companies on the chance that their CV will be received and actually read. A small company if registered through Dubai Media City for example can expect to receive between 10 and 30 emails per day with CVs attached as the contact details are on the directory on the DMC website. Obviously, this intrusion in business is difficult to deal with and many are simply binned without even being read. Find an alternative route to the HR by phoning or asking a friend if they know anyone who can help. You can contact the many HR companies based in Dubai. Simply search on Google. You may find that telephone numbers and contact details are out of date for quite a few. Be warned though that companies receive hundreds of CVs and you may not receive a response and feel completely ignored. Try not to take it personally and keep trying. There are the crazeeeees out there who try to take your money without offering anything in return except for a fraudulent letter or a scam email. You should never give anyone any money in Dubai for their assistance in your search for work unless you wish to advertise in a newspaper or on a website (not an HR website). This would be your personal advert for which you would be responsible for any costs. Agents should not charge you a penny for their assistance, even if they advertised on your behalf as their client would be the company and they are paid by the client. Never give anyone your personal or banking details. Most companies will provide the full information on a letterhead with a telephone number. Phone the number on the letter and double check the detail before responding. If the email is from a supposed intermediary, i.e. a recruitment company double check their credentials. It’s relatively easy nowadays – just Google them and put the words ‘fraud’ or ‘scam’ before or after and any search engine worth its salt should be able to pick up any erroneous issues. Click on the sender email ID and double check the spelling. Some creative nasties try to disguise the actual sender’s name. Recently the HR department of a company in Dubai sent a questionnaire asking for all types of personal information and this was before the first interview took place. Companies do not require this detailed information, e.g. your mother’s name, address and contact details should only be required after you have been offered and accepted a job and even then we would question why this detail is required. Unless you have a job offer this kind of private information should remain private. At the end of the day, even if you are offered a job some private details should remain private. Remember there is no real Data Protection law in Dubai although if the information provided was found to be used for other reasons then you would have a case but it would cost you to instigate a case. Use your common sense. Do not visit Dubai without a proper letter of authority, making sure any visa requirements are taken care of by the company offering the job. Flights and accommodation should also be taken care of by the company. Ask for written proof and then double check with the hotel and airline. The first place to look is right beside you! 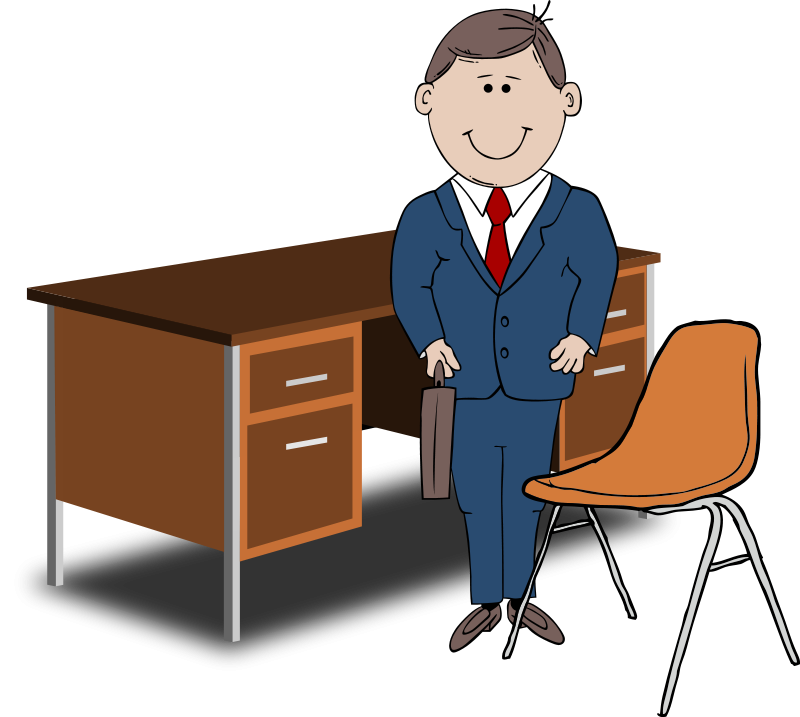 Ask a friend or acquaintance if they are aware of any vacancies in any company. See our networking guide. If you send out an email double check the spelling, the grammar, any images, your CV etc. One of the worst things you can do is send out an email with a covering note which is badly laid out or grammatically incorrect or worse still has a gaping spelling eeror! This simply shows your lack of attention to detail, or at least will be perceived in this way. Send an email with the main image showing you and nothing else. Add it to your CV. Ignore the spellcheck on your pc. Double check everything – twice. Remember that words typed in capitals are not checked – do this yourself, carefully. Forget to send the attachment – your CV. Write your email without mentioning where you are in the world. Forget to add your contact details to the email. Send any large files – don’t clog up their inbox! Provide all your personal details on your initial CV – only your name, your location (where you live) and contact number and email address will suffice initially. They don’t need your father’s name or your mother’s place of birth or any other personal details. Send a generic email stating that you noticed the company has a vacancy. We receive many many emails like this and we have never advertised any vacancies! Get yourself out and about – network like crazy! This isn’t as scary as it sounds. Most people are in the same boat or at least have been in the same boat, i.e. new to Dubai, looking for a job etc. Don’t pounce on the first person you meet and tell them you’re looking for work. Get to know them first. Are they interesting? Are they interested in you? Dress appropriately – if the networking group is business orientated, wear business clothes. Be clean – let everyone know you understand what soap and water are for! If you have any other ideas you think would be helpful to job hunters please let us know. Remember to persevere – if at first you don’t succeed, try, try, try again. We’ll be adding information for those who are at C level of their career in another article. Check back soon.